The National Seed Association of India (NSAI) Announced the international event of it’s annual global event, Indian Seed Congress 2018 to be held in Colombo Sri Lanka. 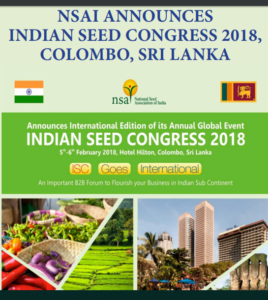 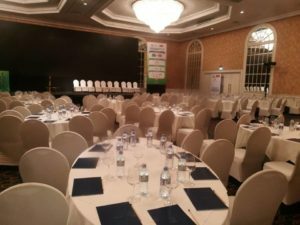 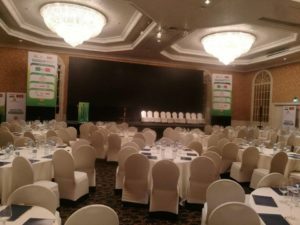 Meenakshi Agro Chemicals, India (MAC Agro) a company incorporated in 90’s as a manufacturer of agrochemicals for over two decades who is primarily focused on Manufacture and supply of Agrochemicals also took part in in The Indian Seed Congress at The Hilton, Colombo. 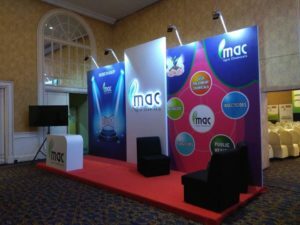 The stall designing and production of MAC Agro was successfully done by Colombo Conferences.